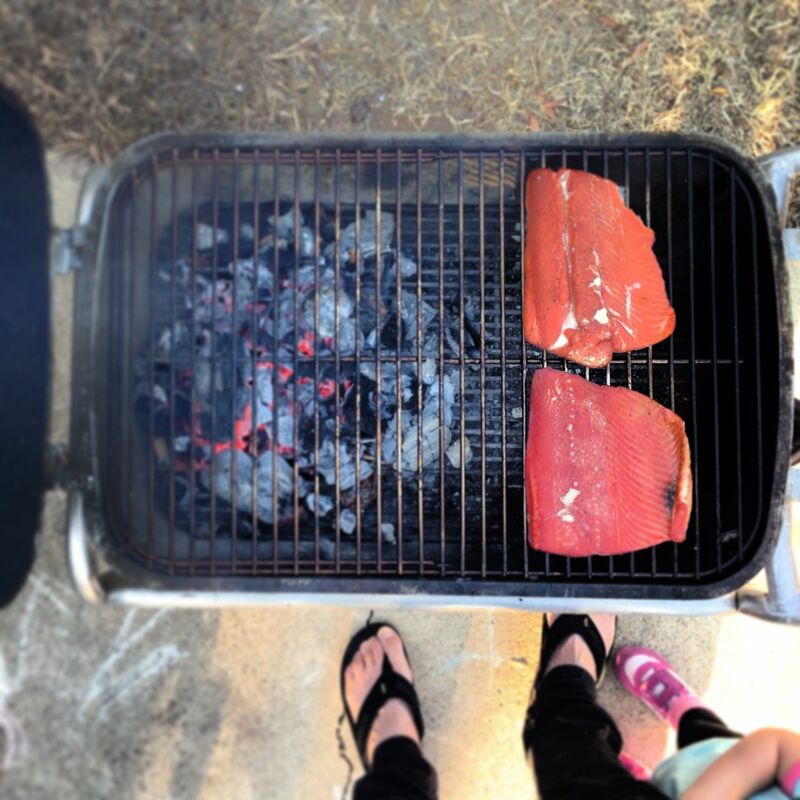 This entry was posted in Food, How To, Step by Step with Pictures and tagged hannukah, jewish food, salmon, smoker, whole foods la jolla. Bookmark the permalink. 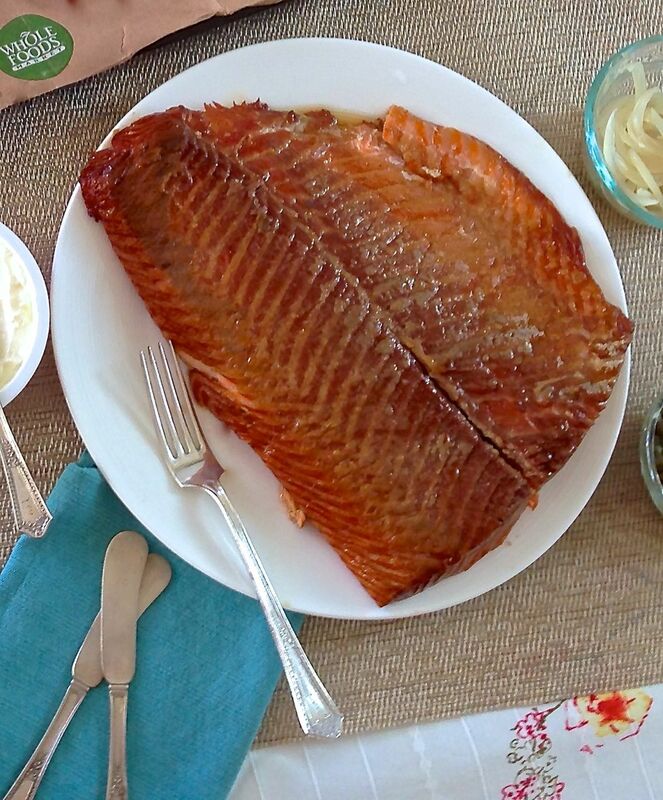 I love smoked salmon like this (we have a little market nearby that I grab it from) but would love to smoke it at home! Pinned.